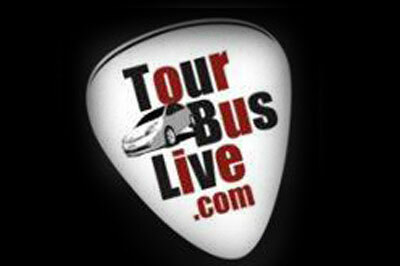 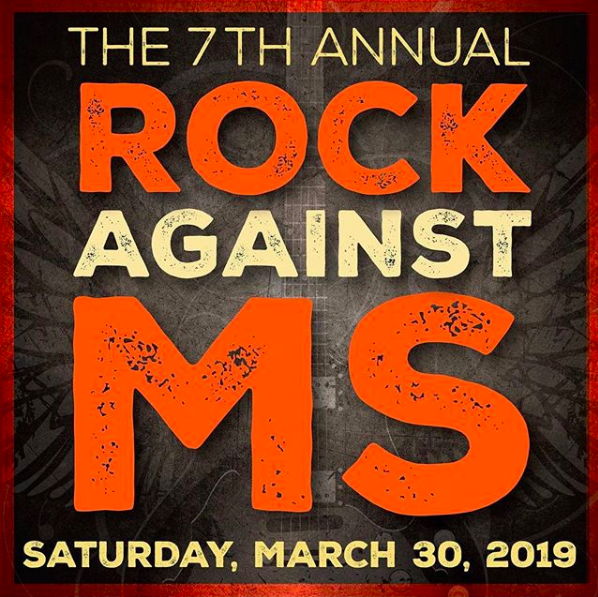 Check Back For the 2020 Line Up! 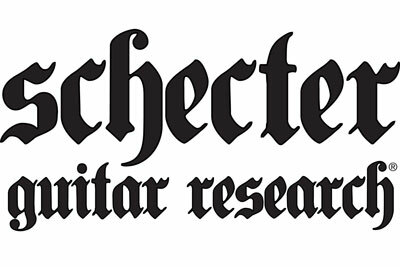 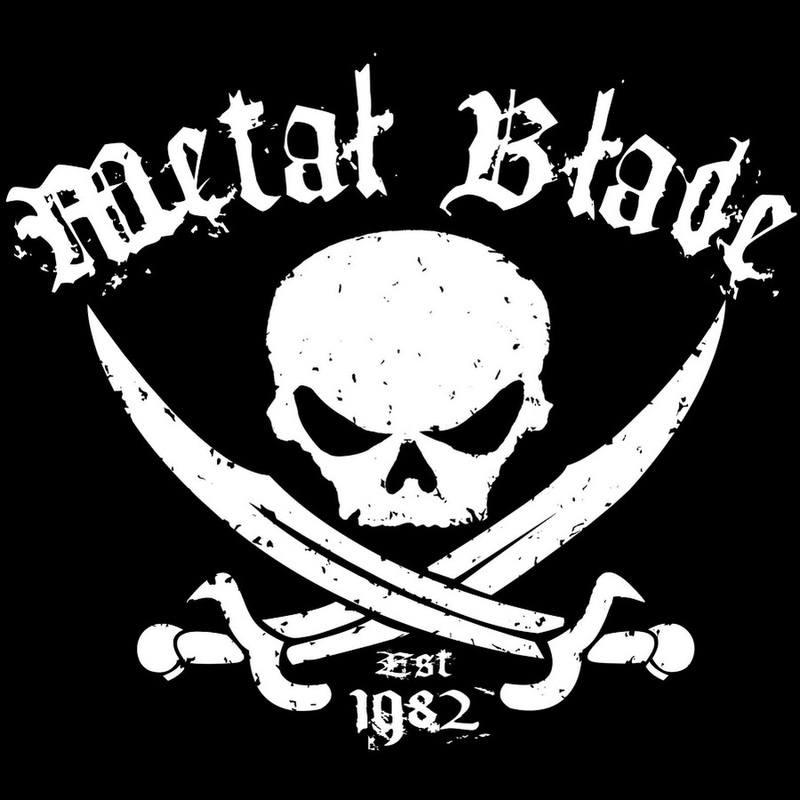 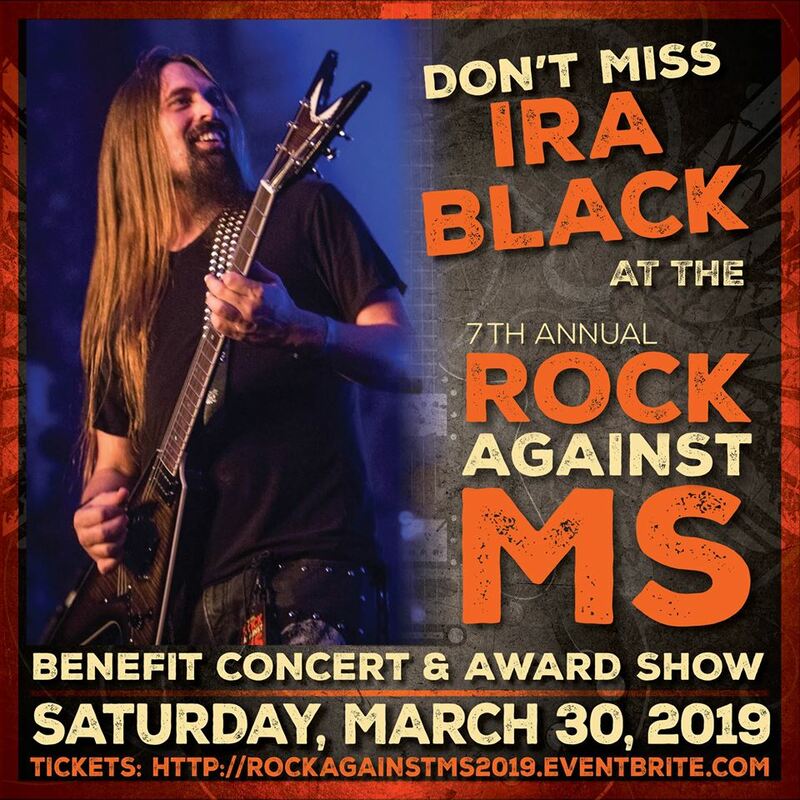 To the 8th Annual Rock Against MS Foundation's Benefit Concert Line Up TBA Late 2019. 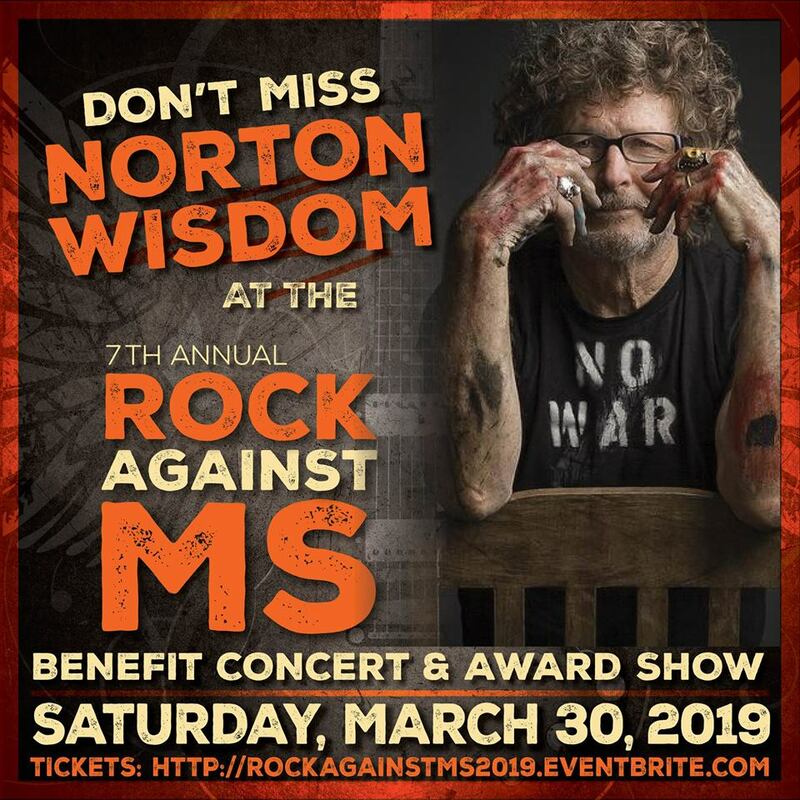 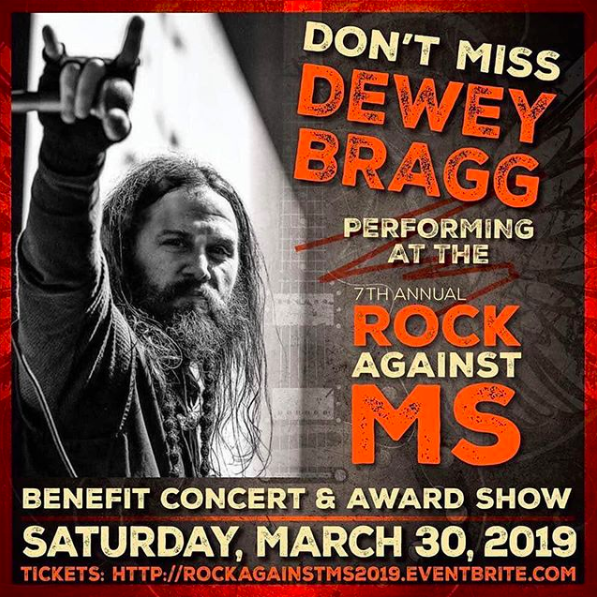 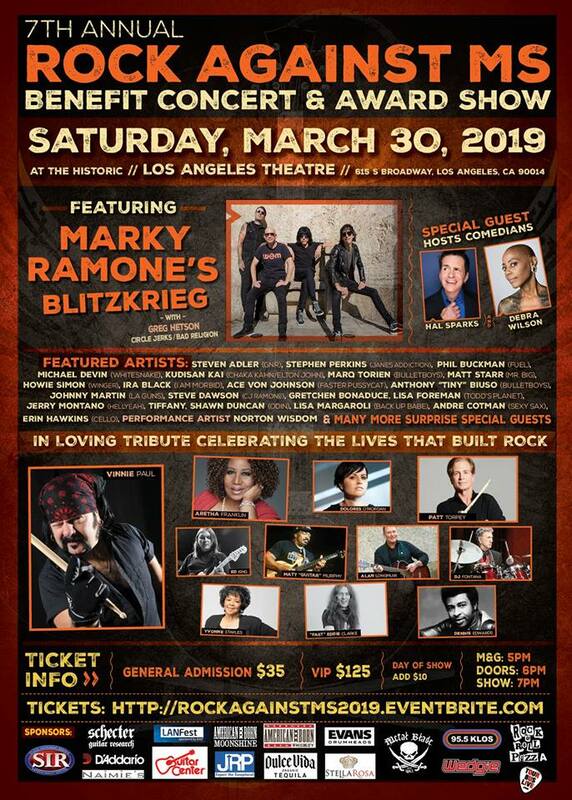 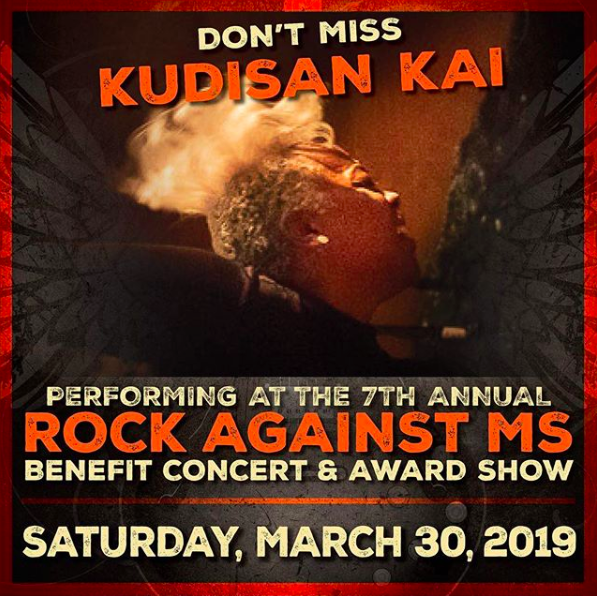 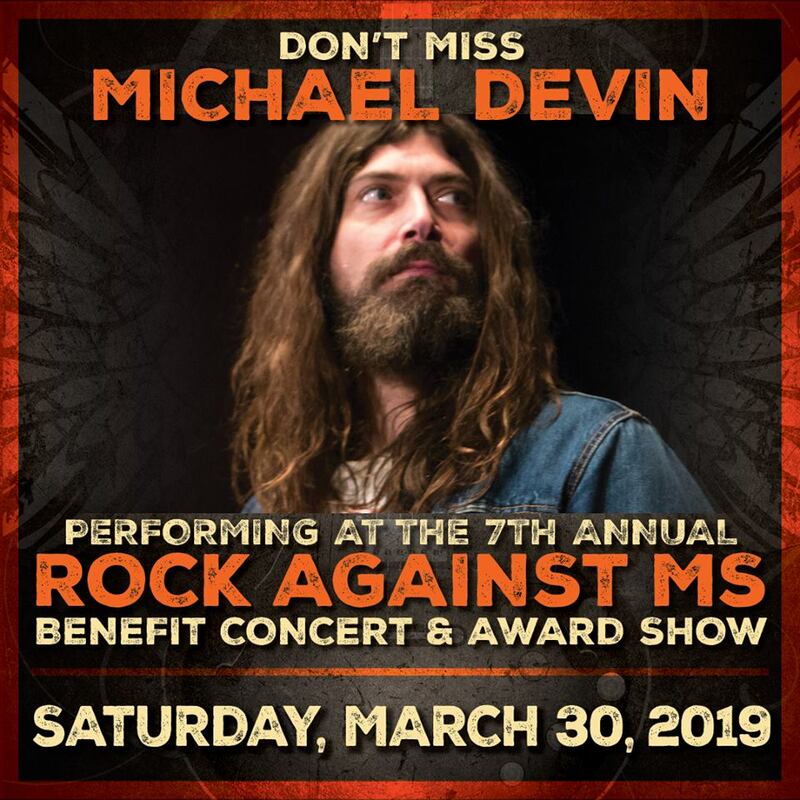 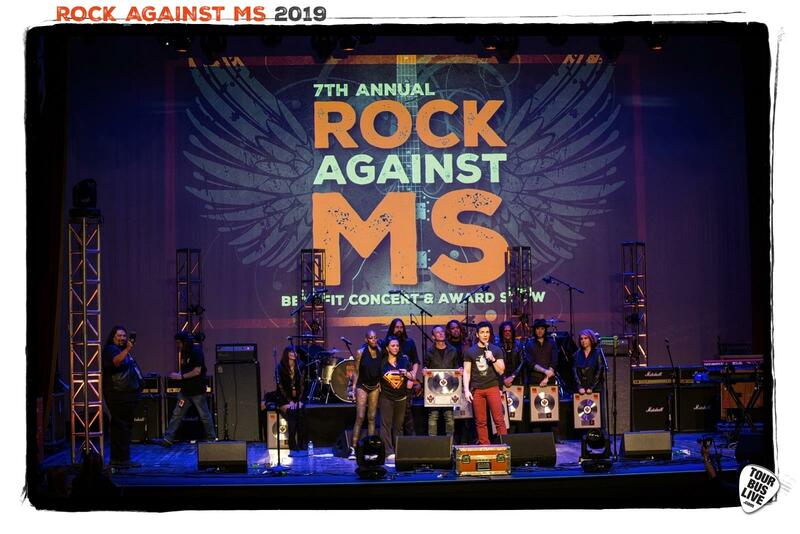 These are the amazing artists that supported the 2019 Rock Against MS Foundation's Benefit Concert. 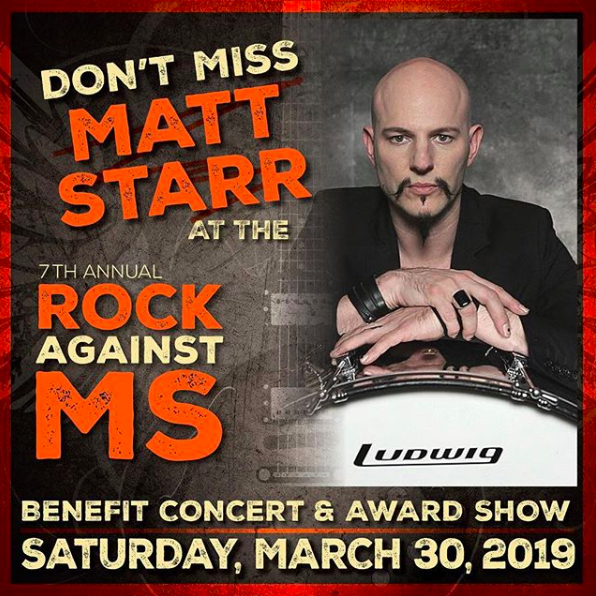 Helping increase awareness and providing resources for those whose lives are affected by MS. 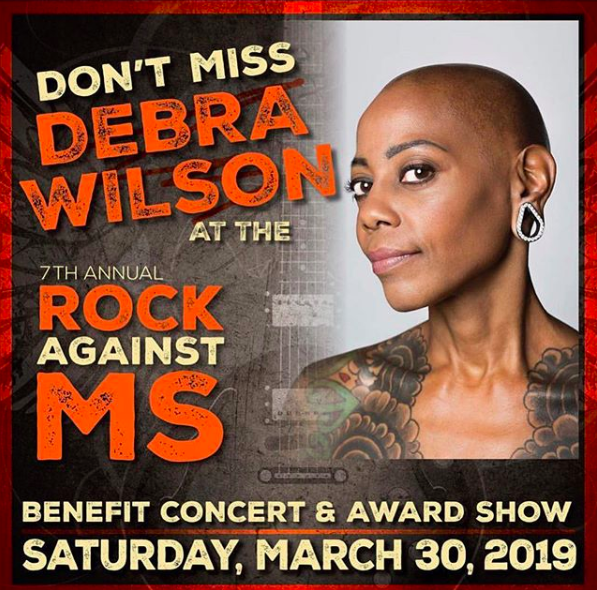 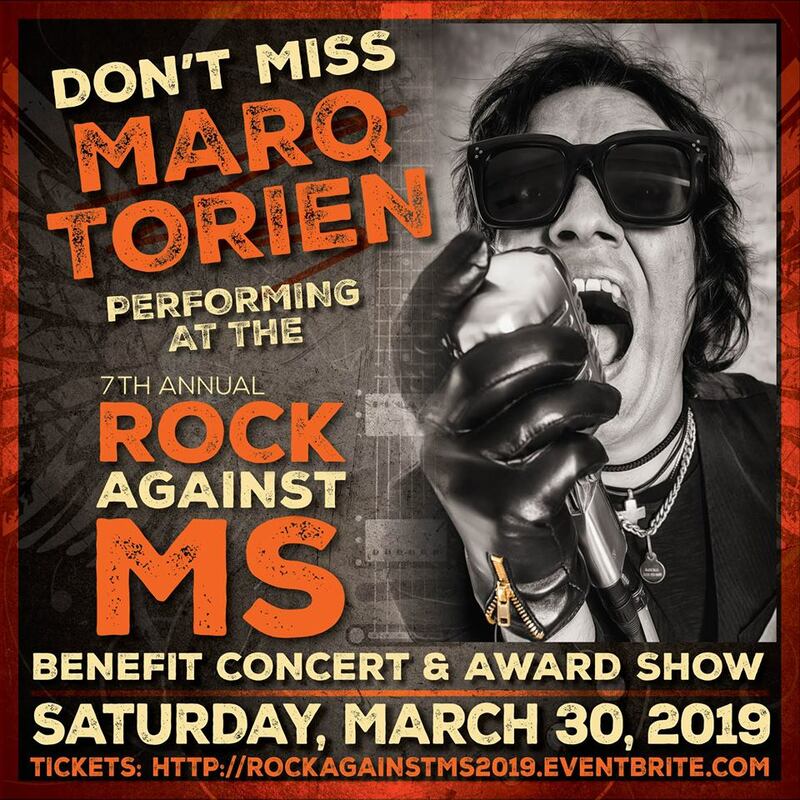 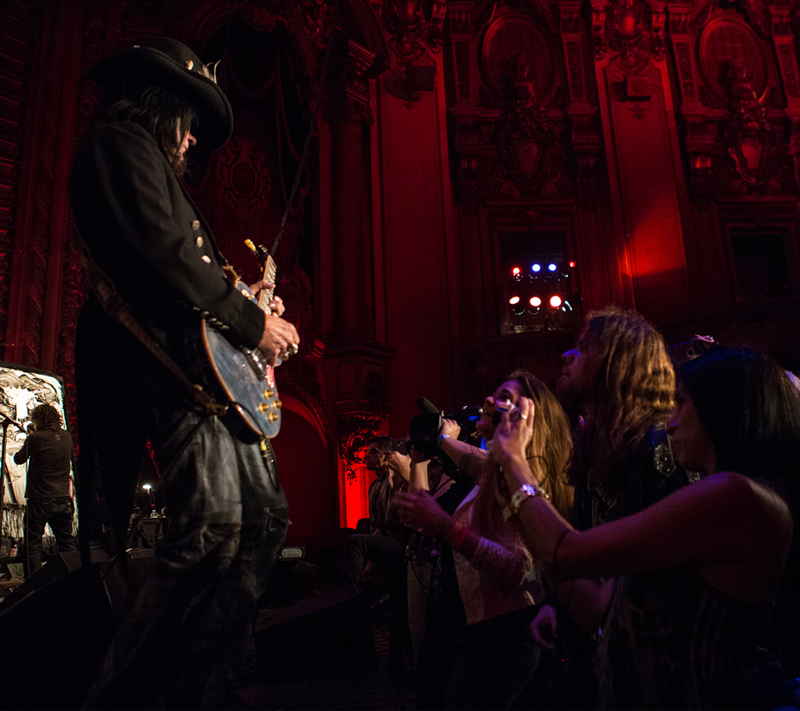 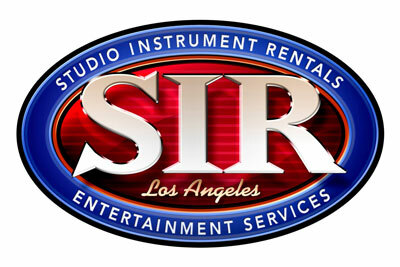 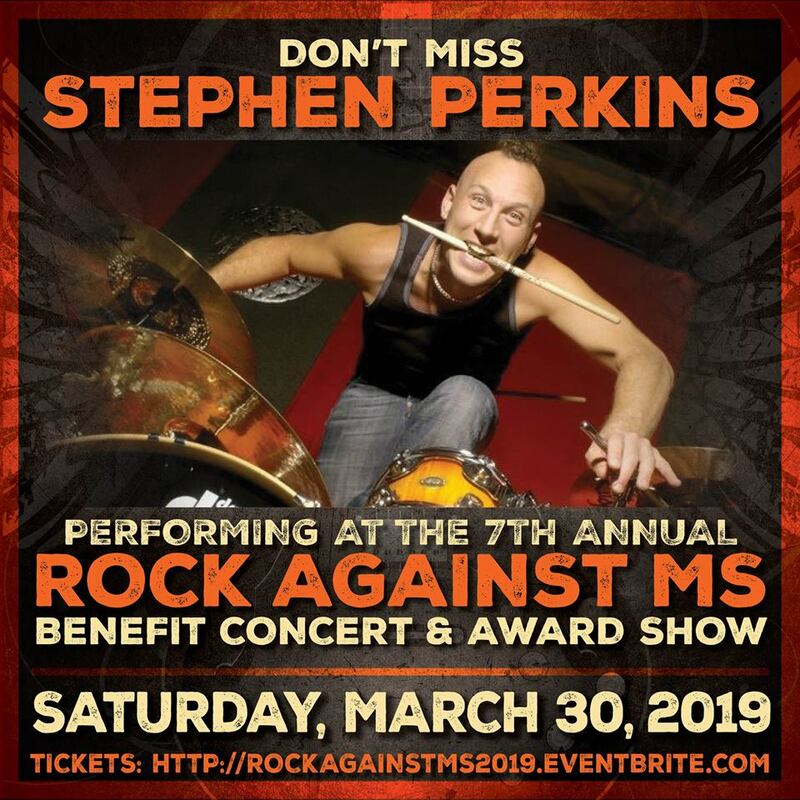 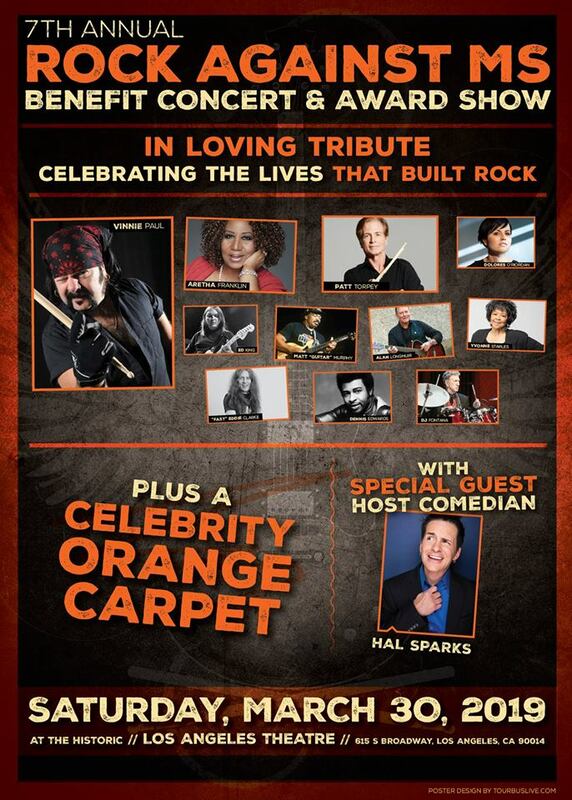 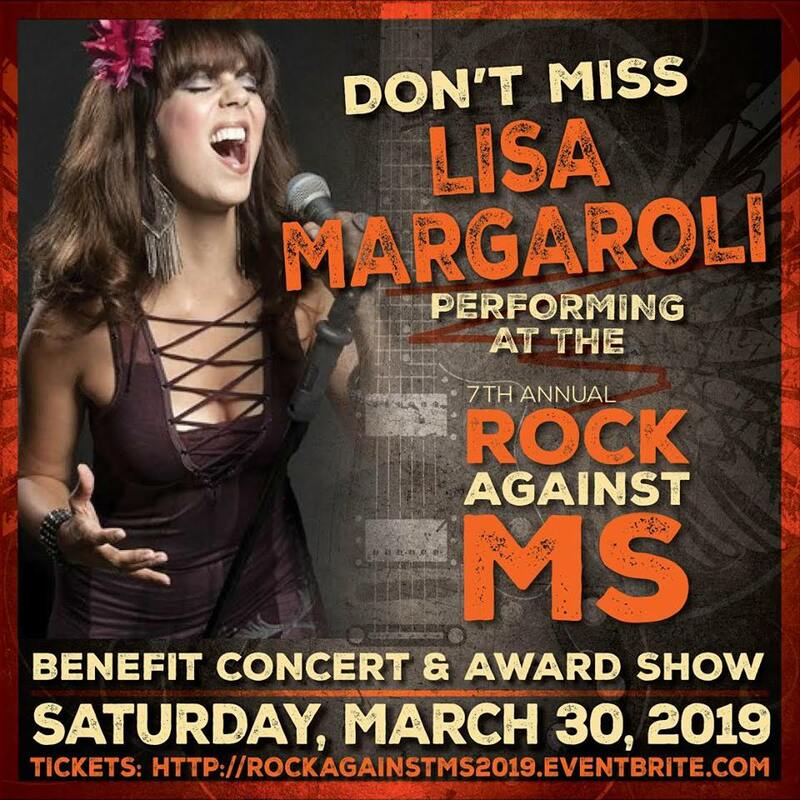 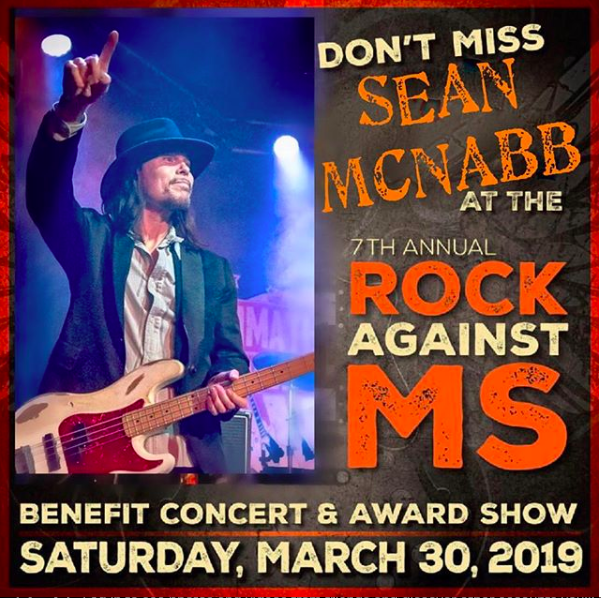 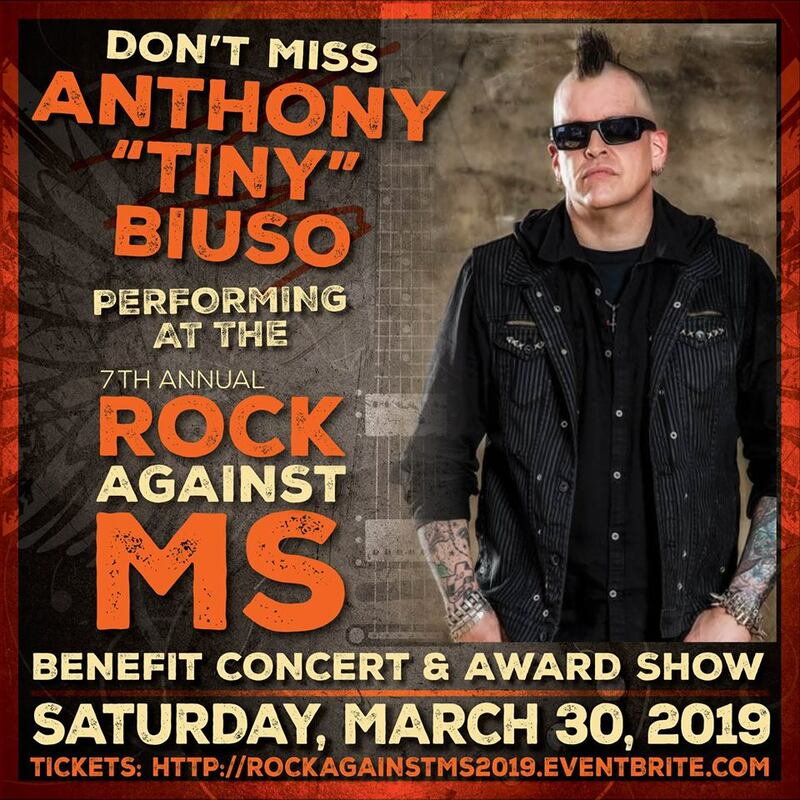 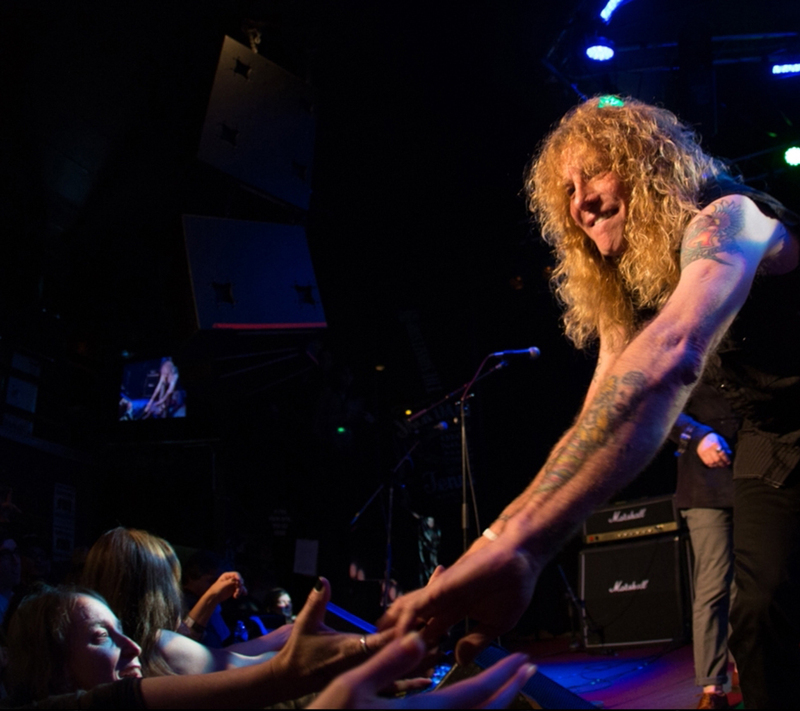 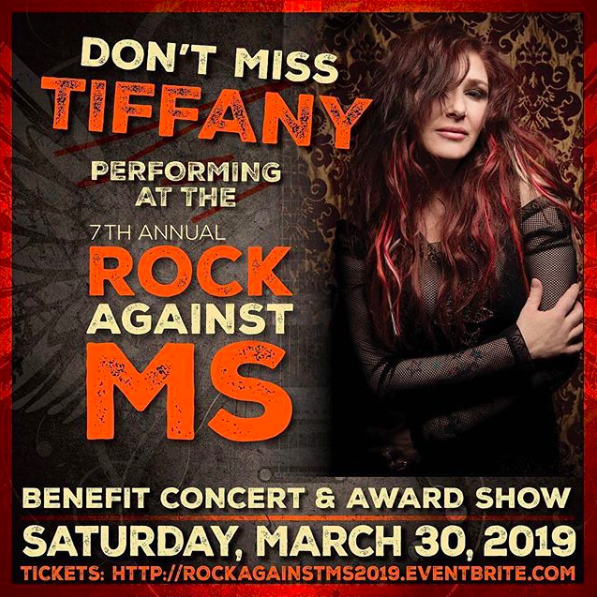 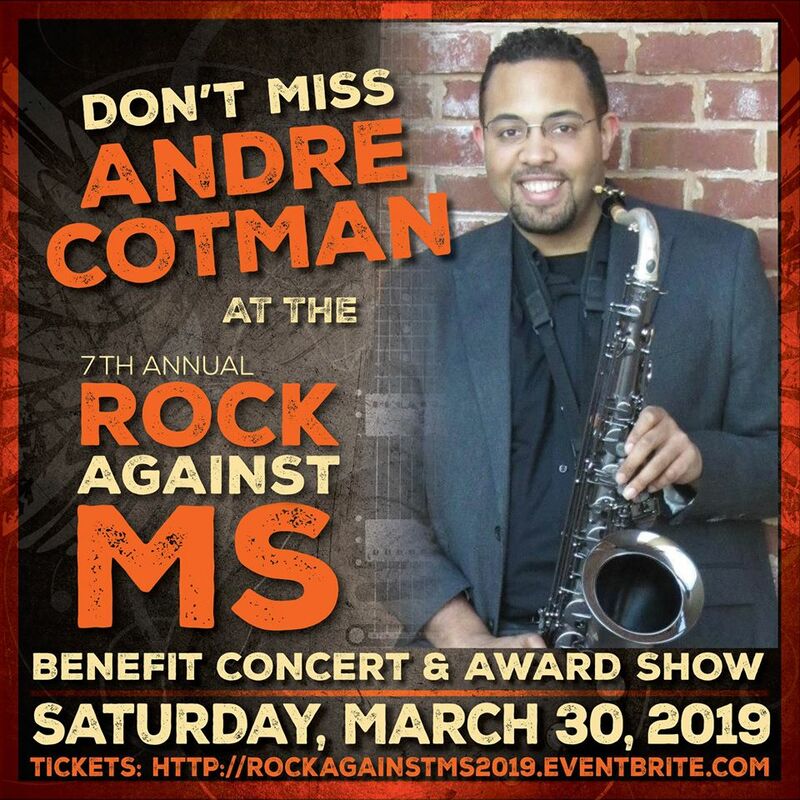 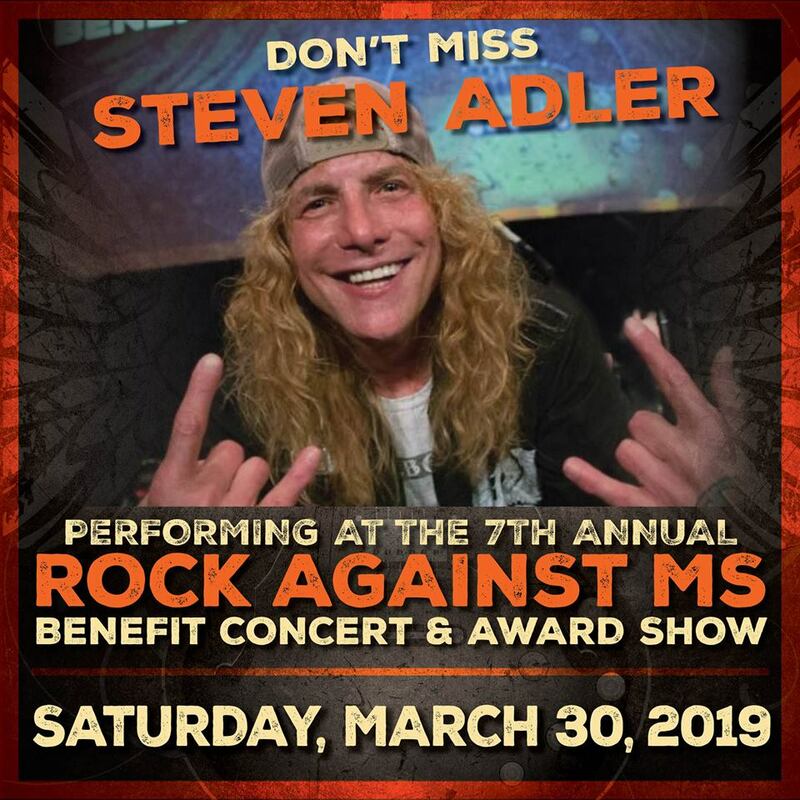 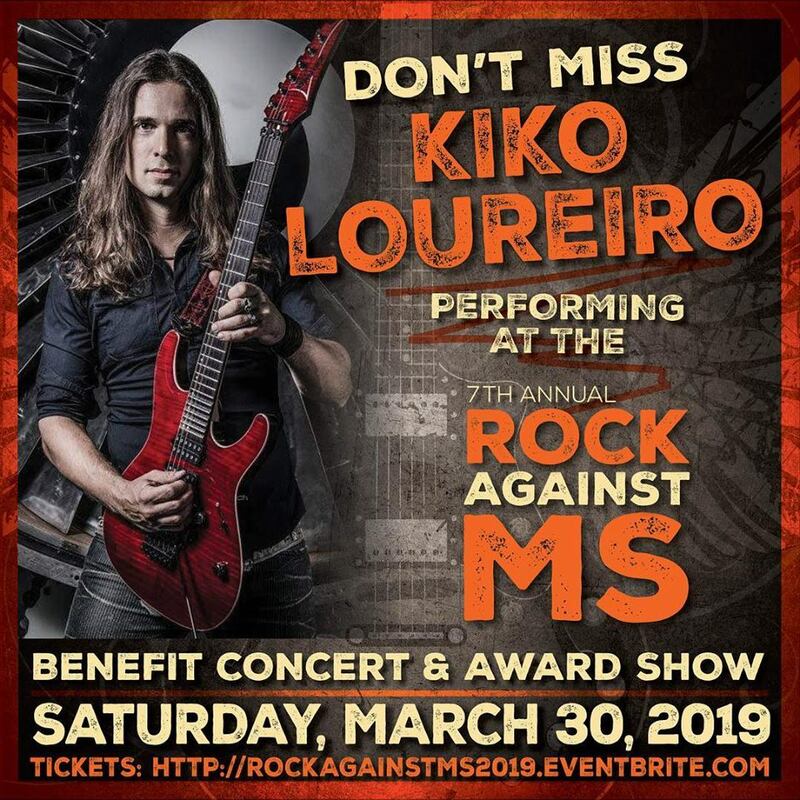 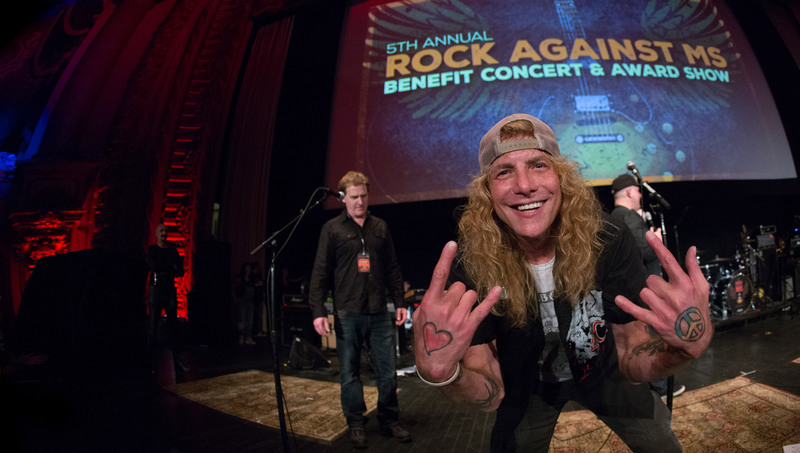 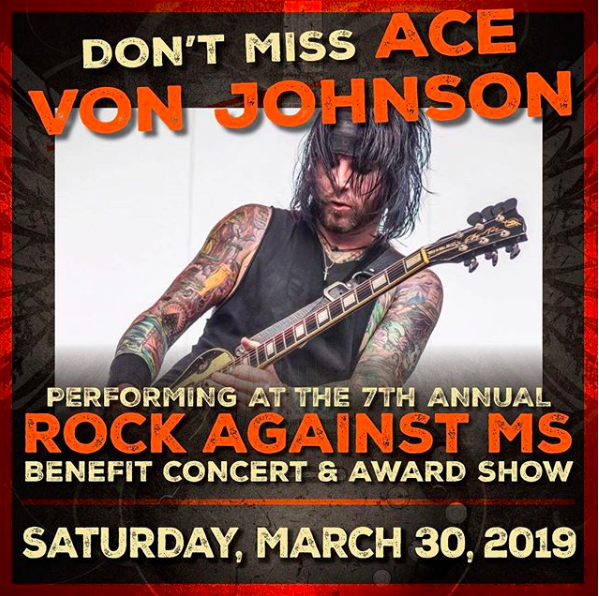 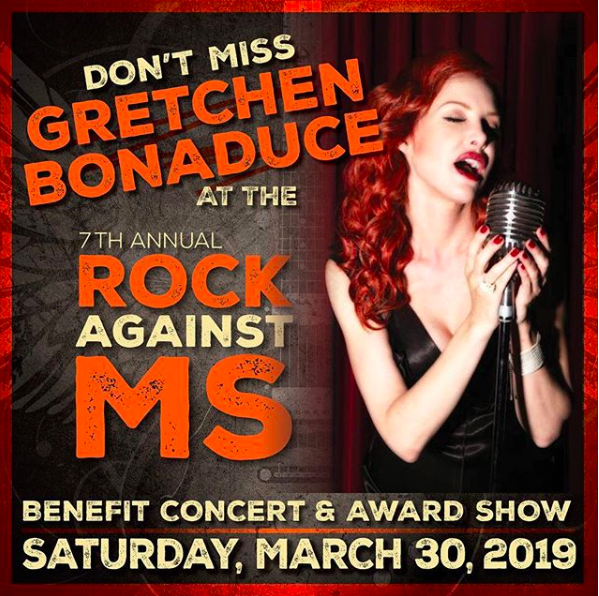 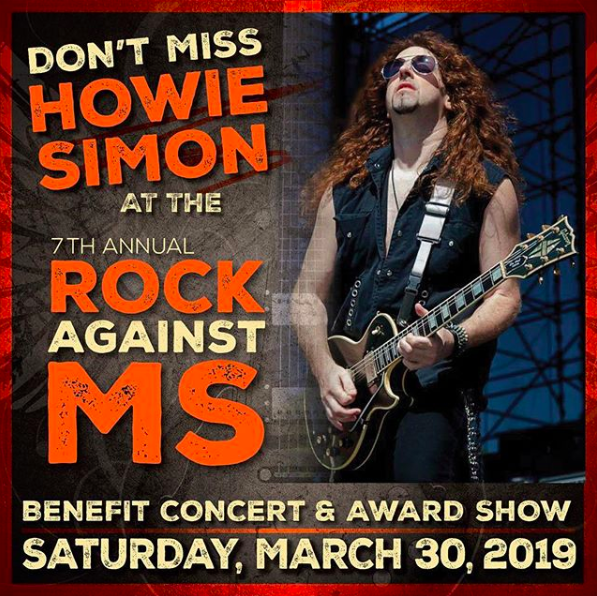 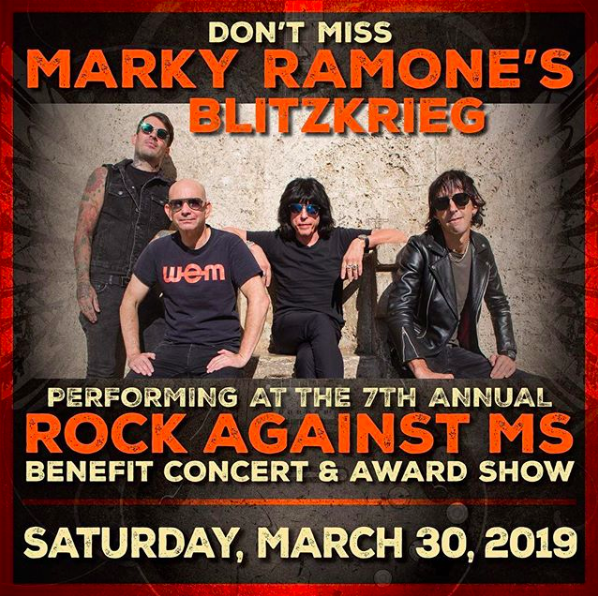 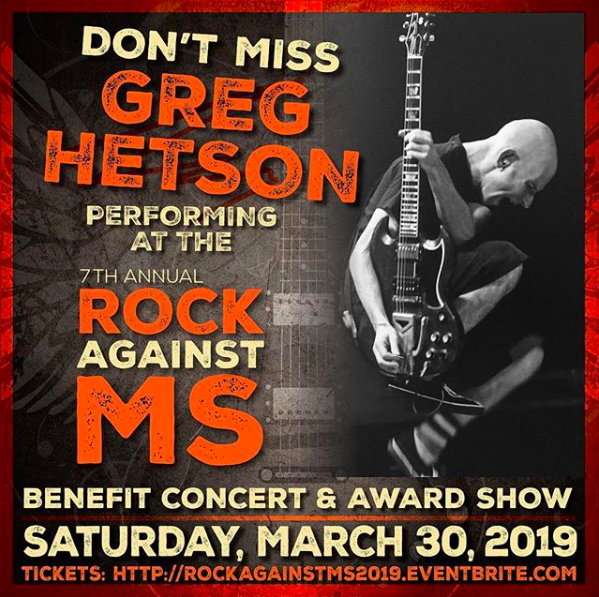 The Rock Against MS Foundation produces benefit events including; Pistons & Pin-Ups, Red Balls Pizza Allstar Concert, HEL+LA and the Annual Rock Against MS Benefit Concert & Awards Show. 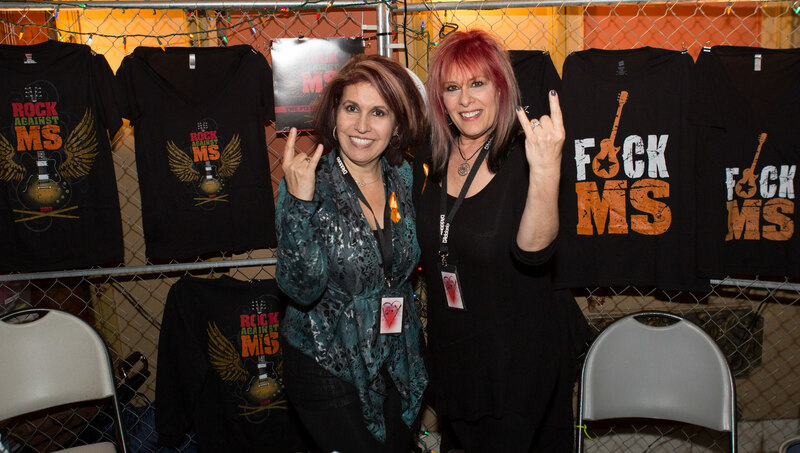 Our volunteers help increase awareness and provide resources for those whose lives are affected by MS. 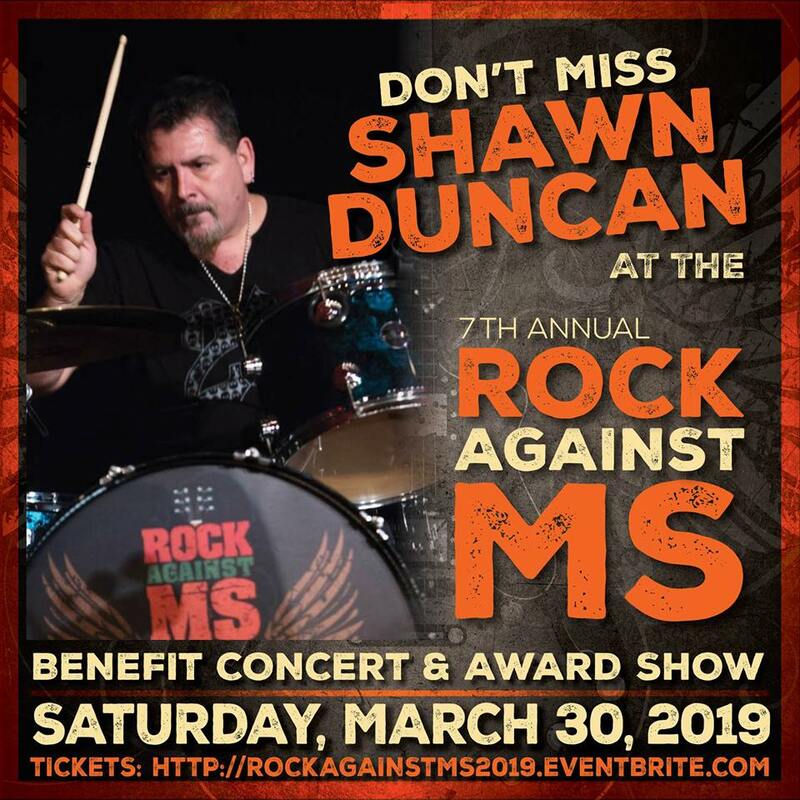 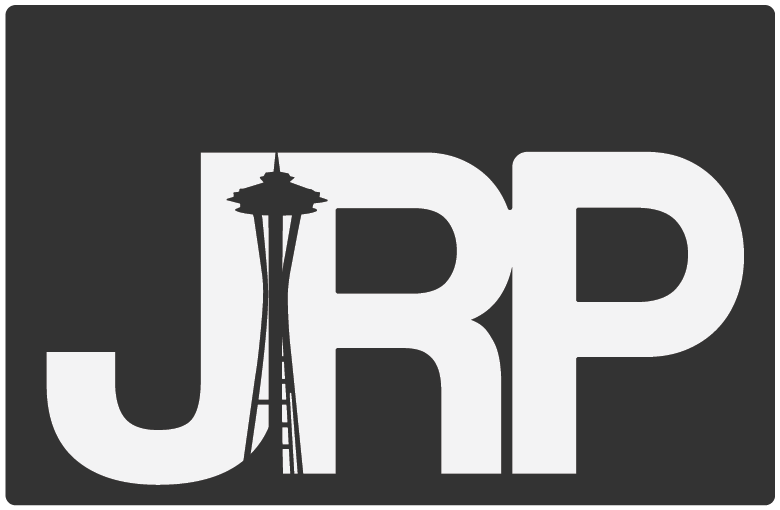 The Rock Against MS Foundation is in the process of funding a three (3) grant resource system as well as a brick and mortar facility we will call The Rock House which is in the planning stages. 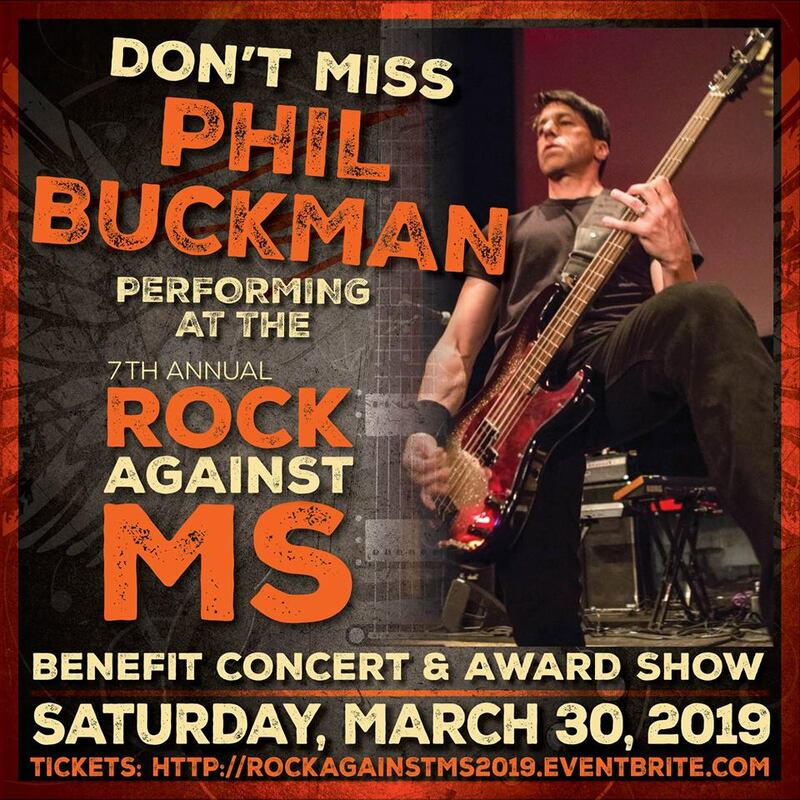 Every hour in the United States, someone is newly diagnosed with MS, an unpredictable, often disabling disease of the central nervous system. 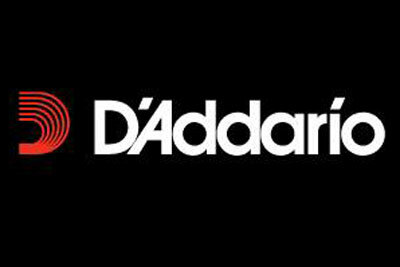 Symptoms range from numbness and tingling to blindness and paralysis. 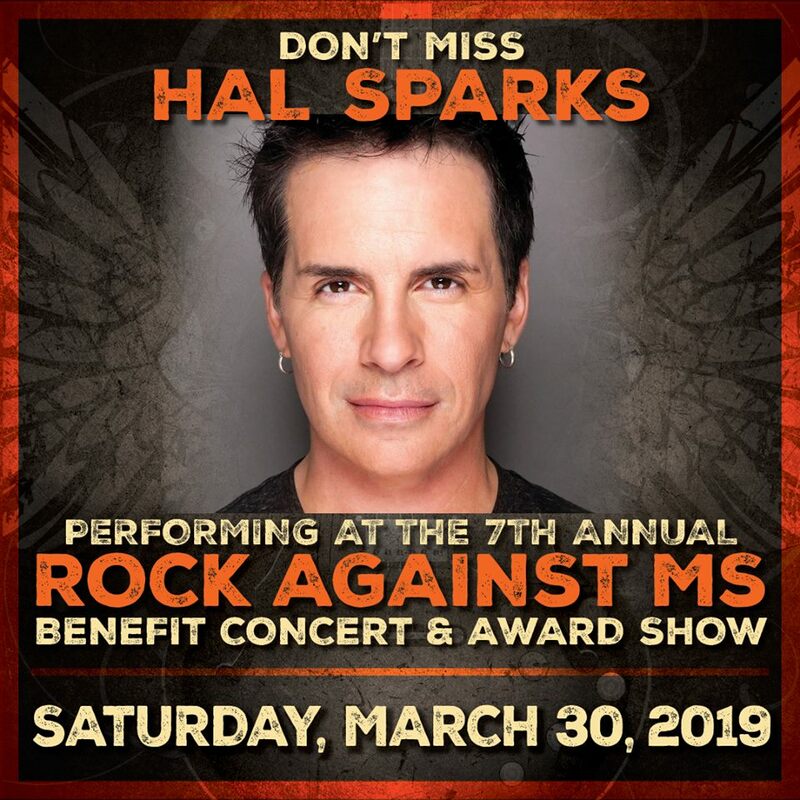 The advancement, severity and specific symptoms of MS in any one person cannot yet be predicted, but advances in research and treatment are moving us closer to a world free of MS. 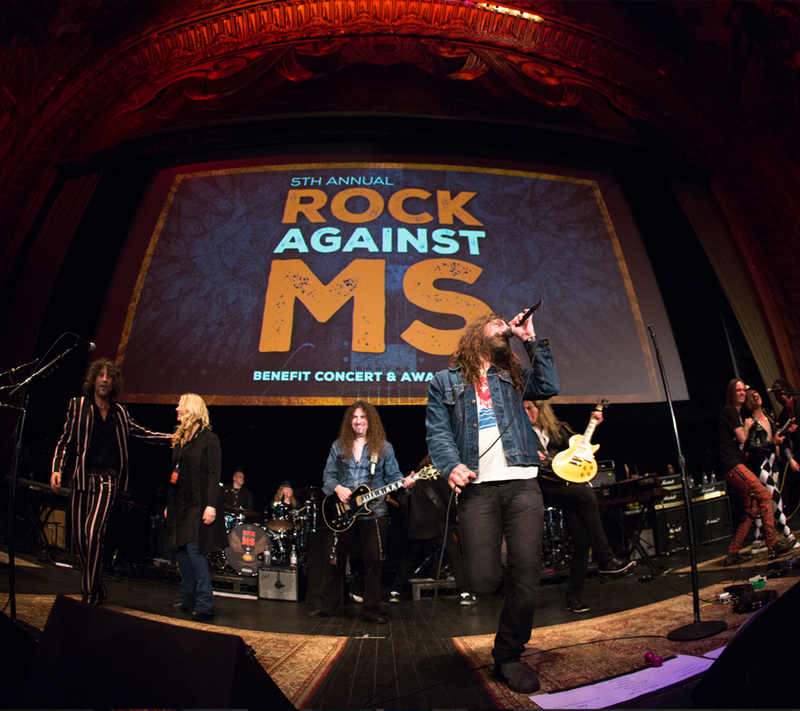 These amazing companies and organizations help make our annual event possible. 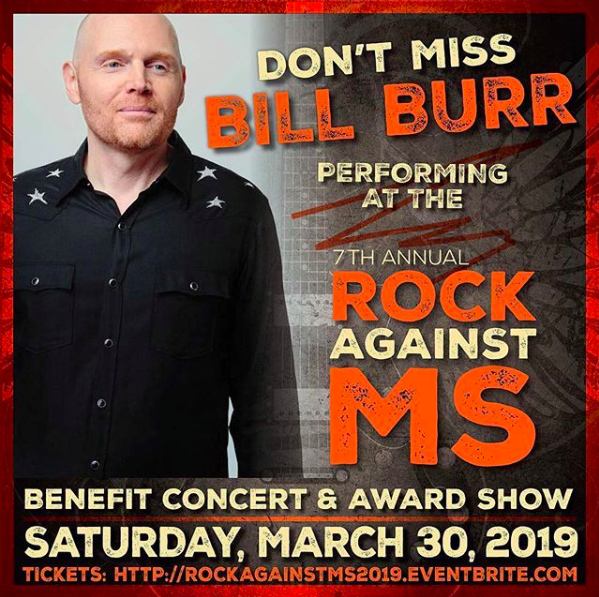 A brick and mortar facility we will call THE ROCK HOUSE is in the planning stages, and will provide free of charge, multiple programs and opportunities designed to heal the mind, body and spirit of all those whose lives have been affected by MS. 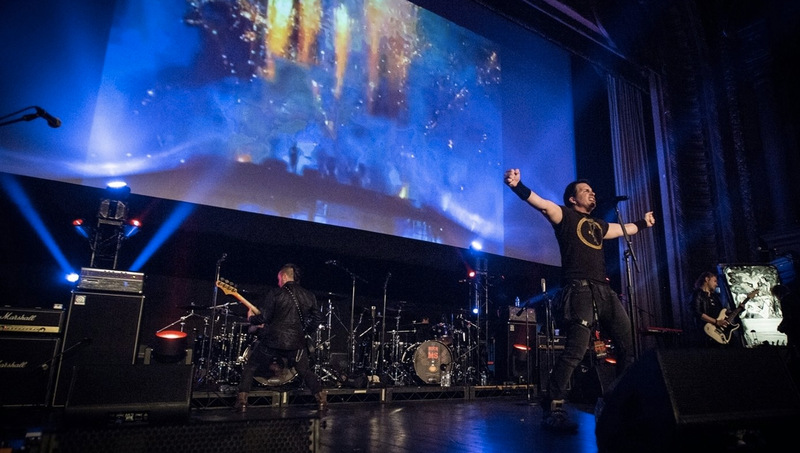 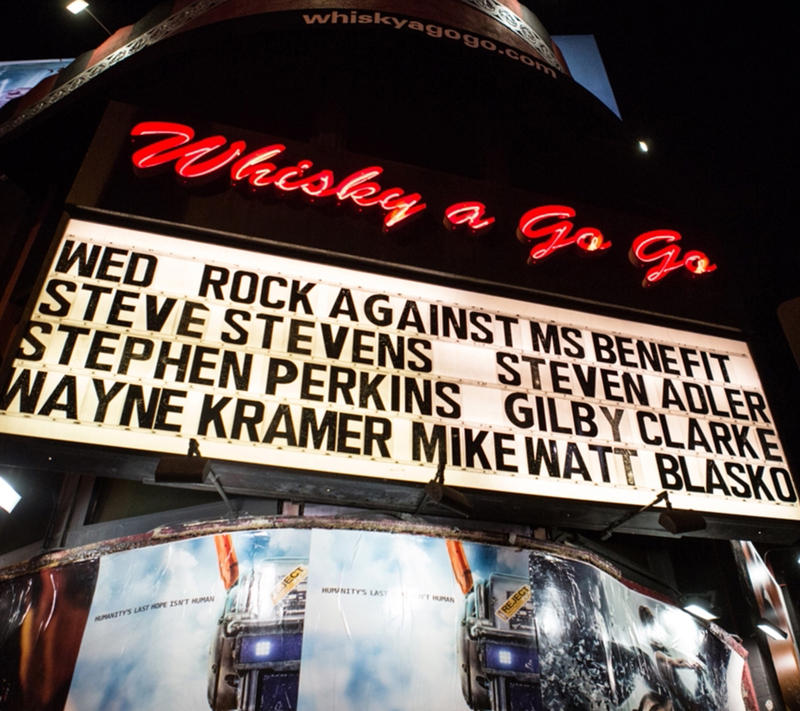 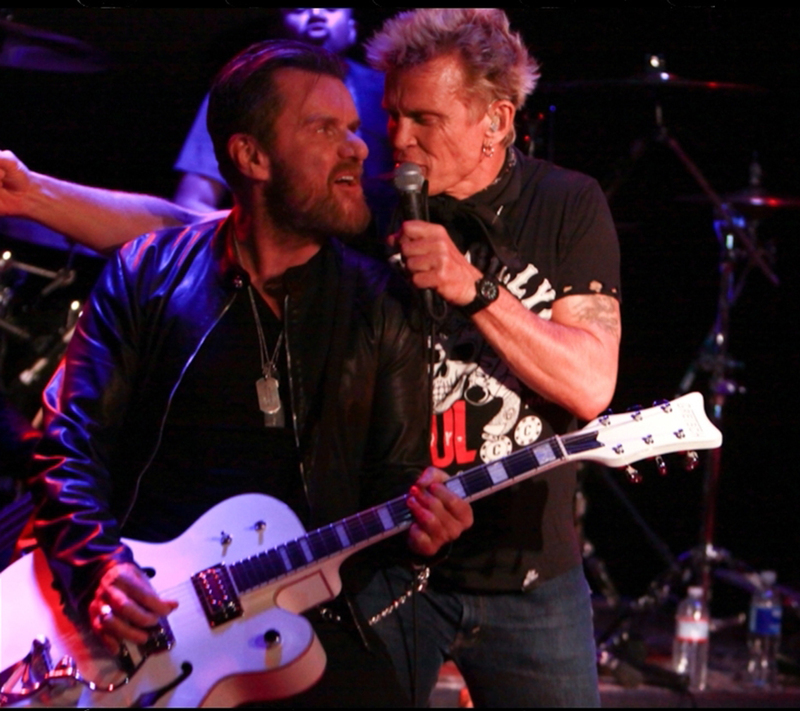 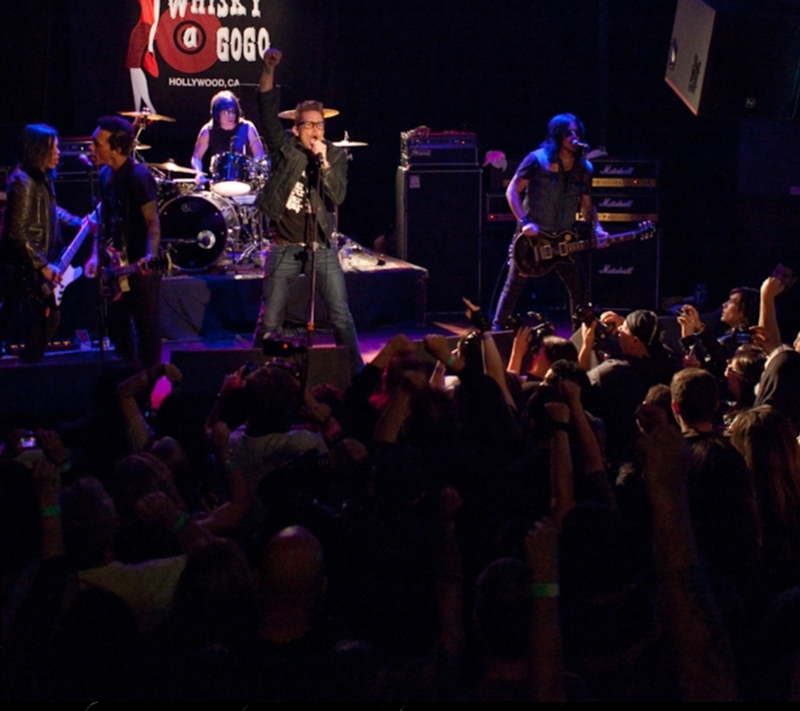 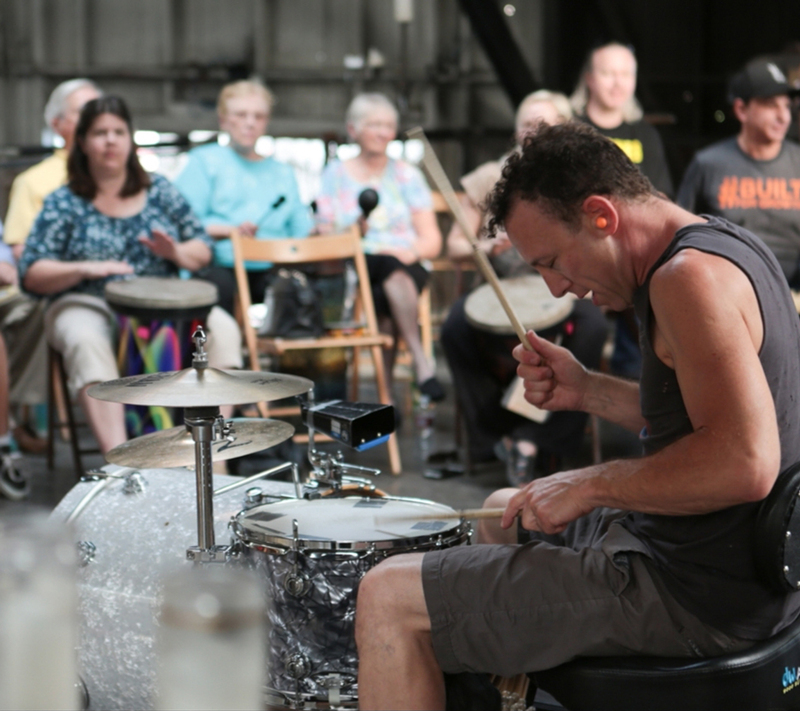 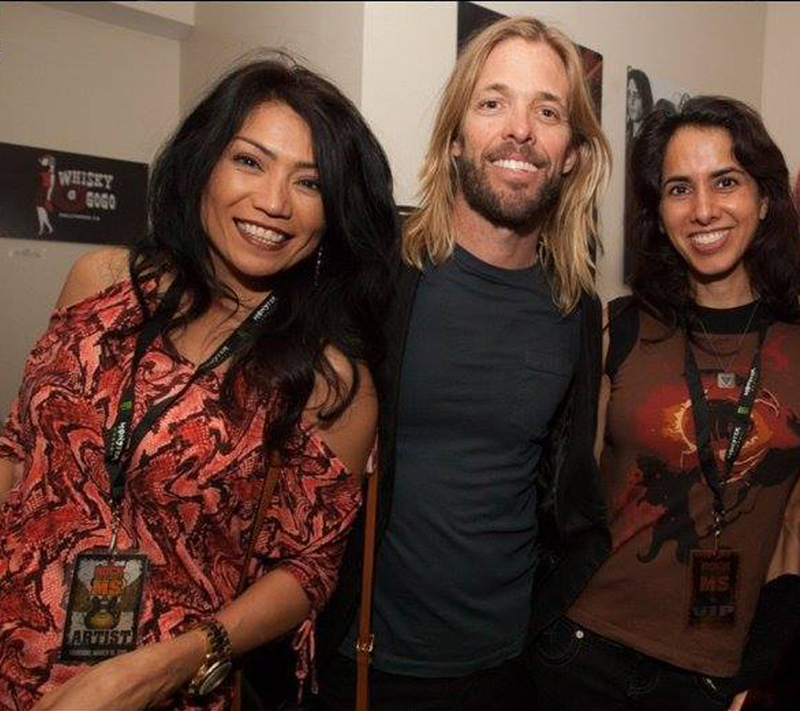 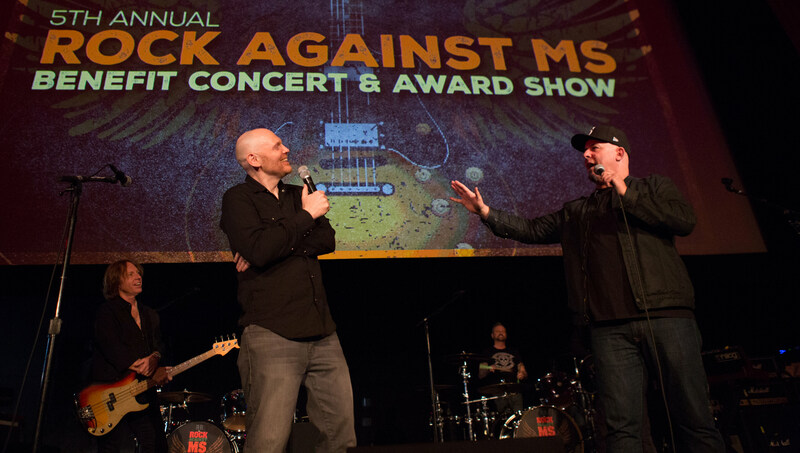 Check out the Rock Against MS events that you might have missed.